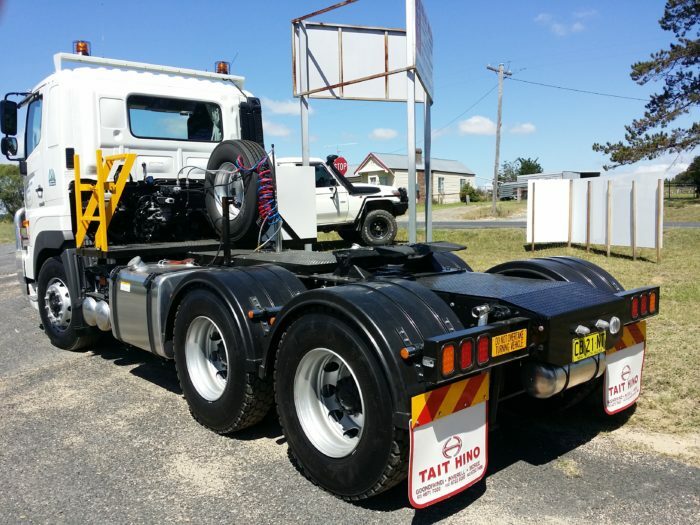 We will be happy to discuss Truck Trailers with you. 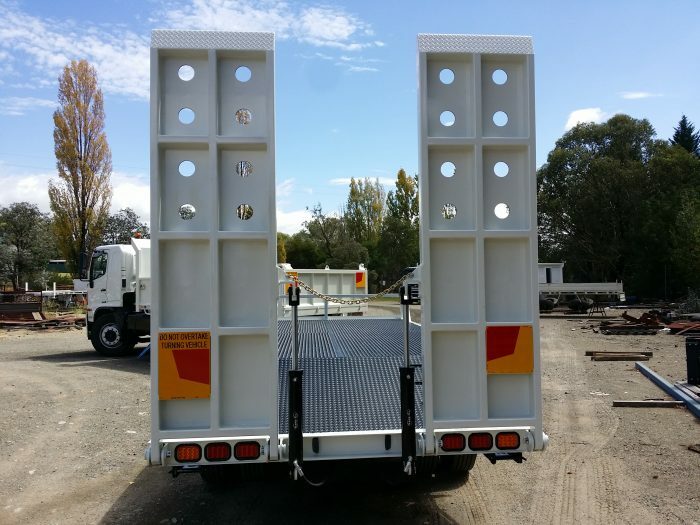 Uralla Metal is in the business of innovation. 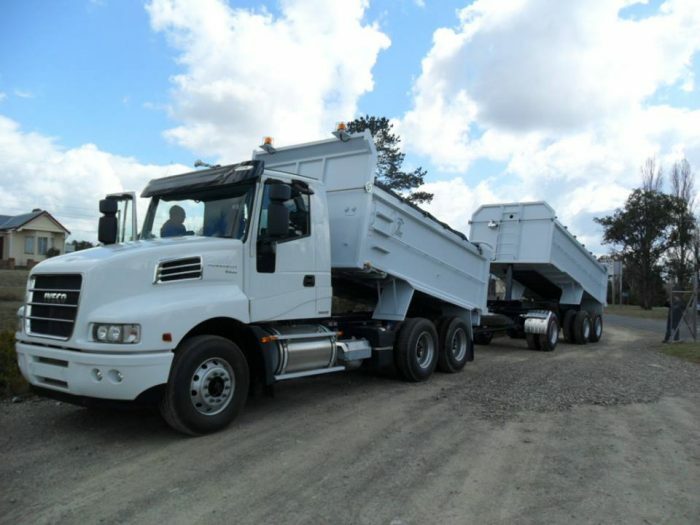 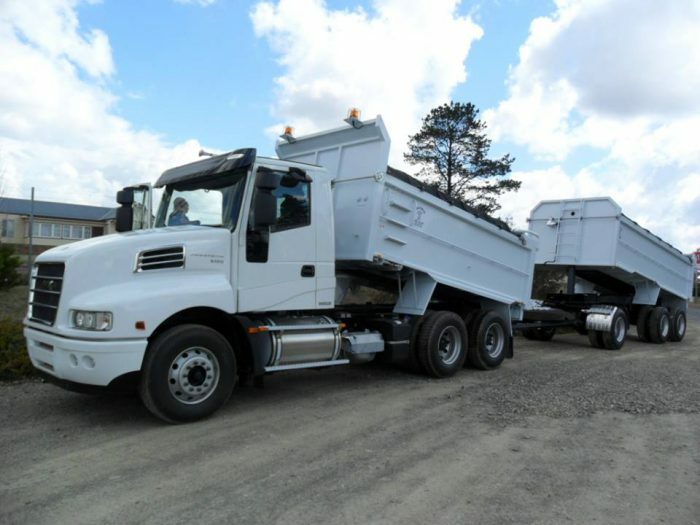 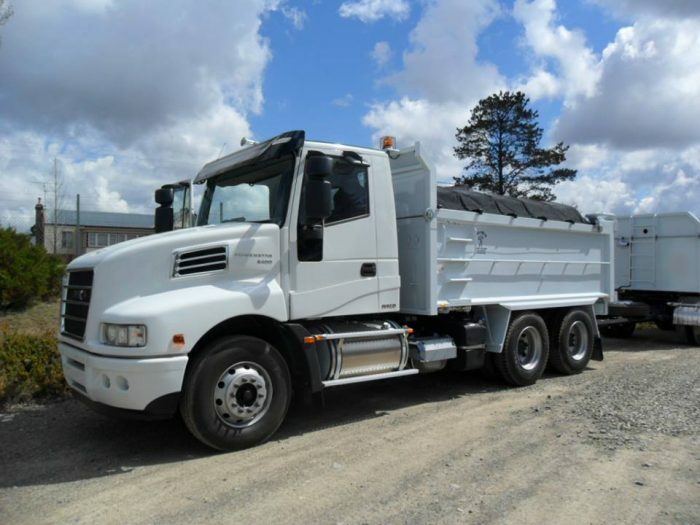 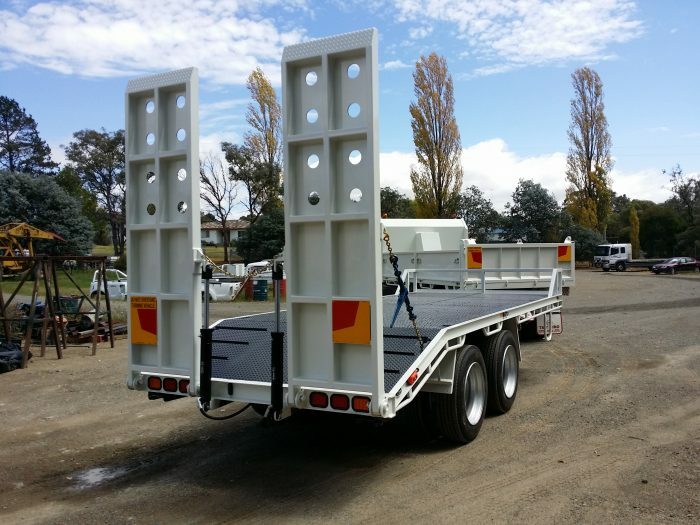 With cohesive designs and superior development plans, we ensure the consistent manufacturing of the NSW Tablelands’ most reputable truck and heavy vehicle trailers. 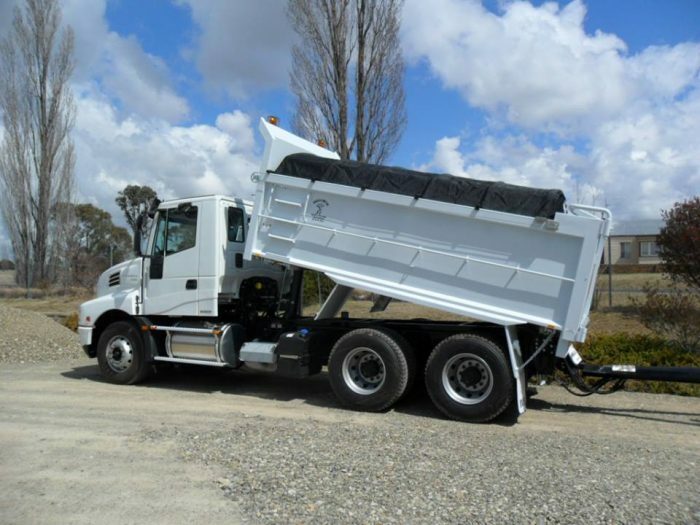 We work closely with our customers to understand their business requirements. 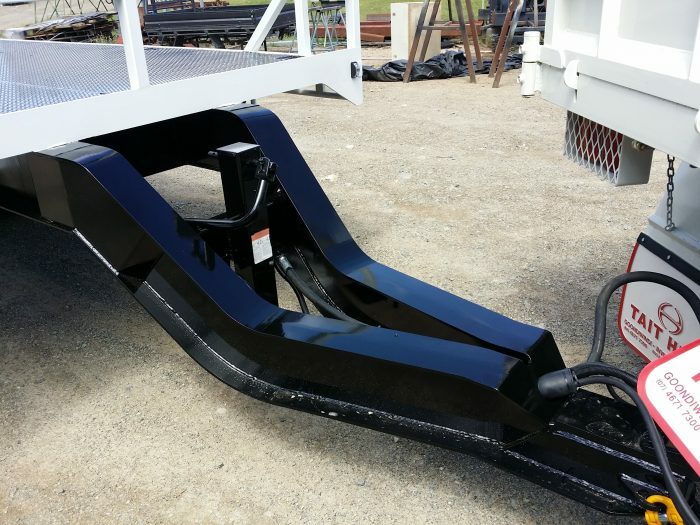 Our team uses the greatest designs and latest technologies to deliver the product they need. 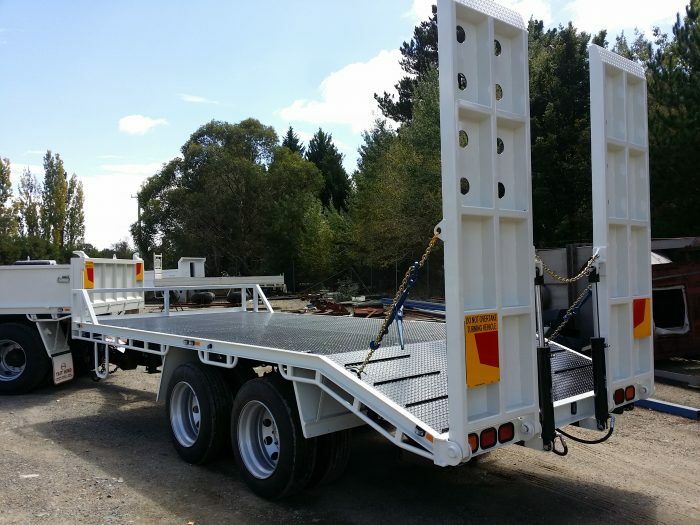 With customised rigid body trailers, dog trailers, sliders, rollbacks, tippers and more, we are bound to have the speciality solutions you’ve been looking for. 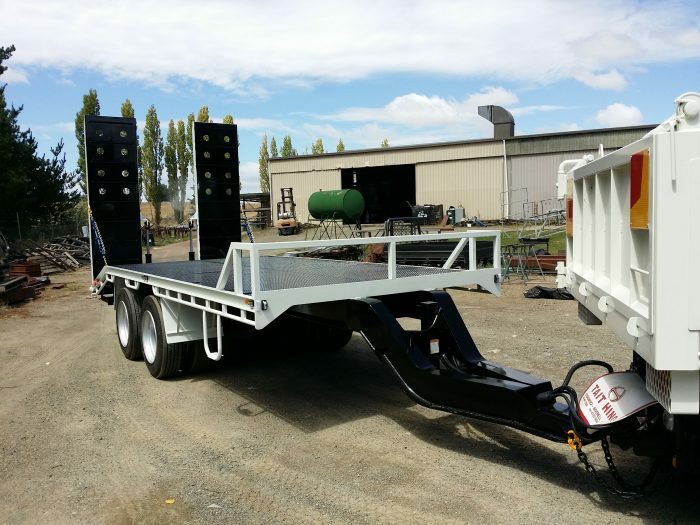 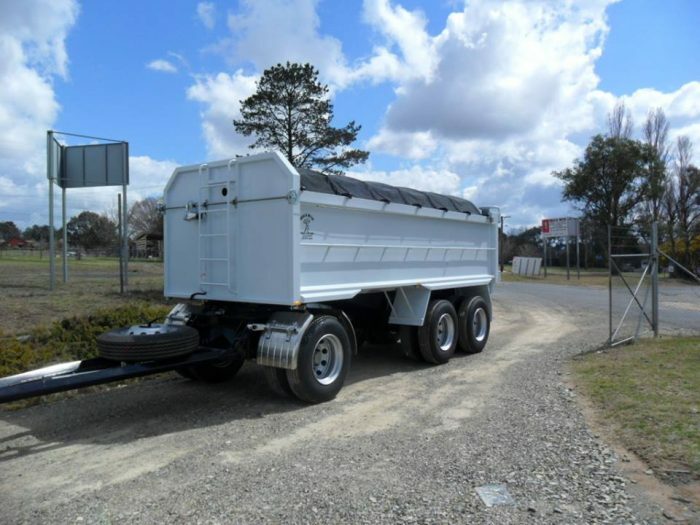 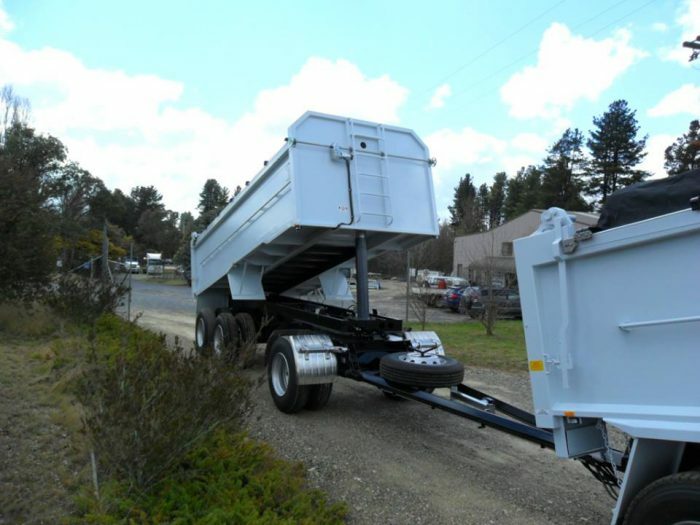 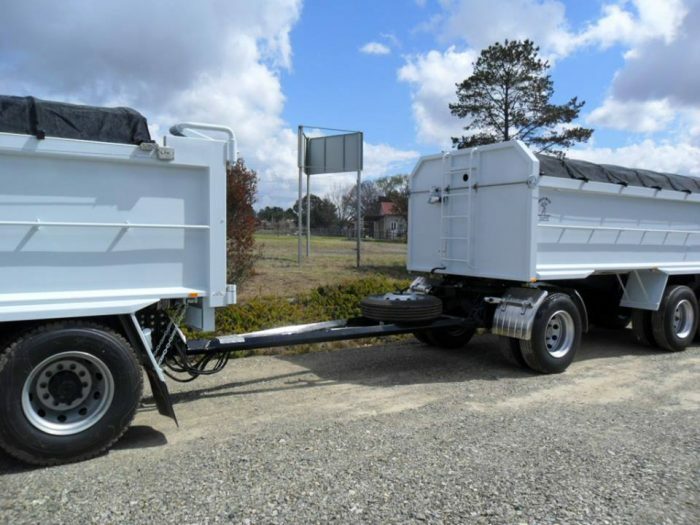 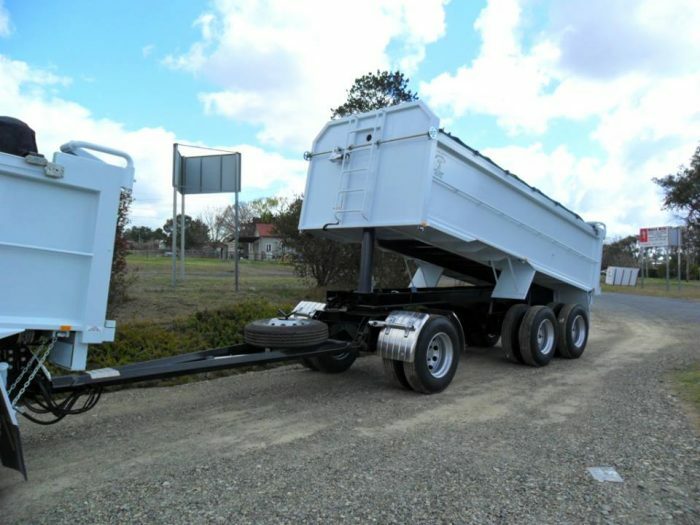 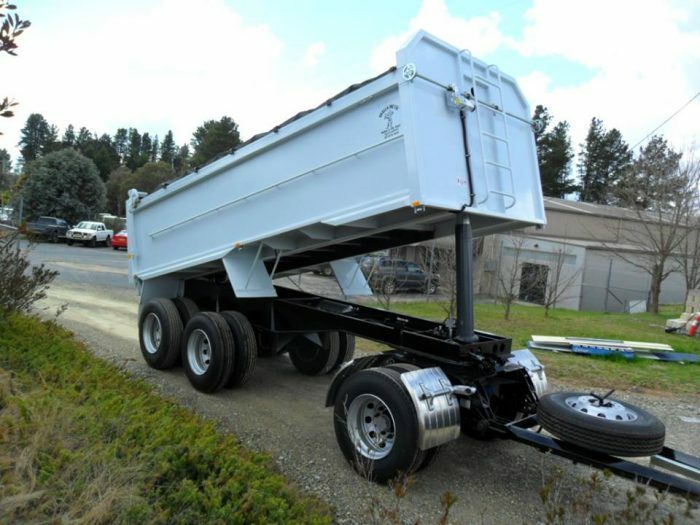 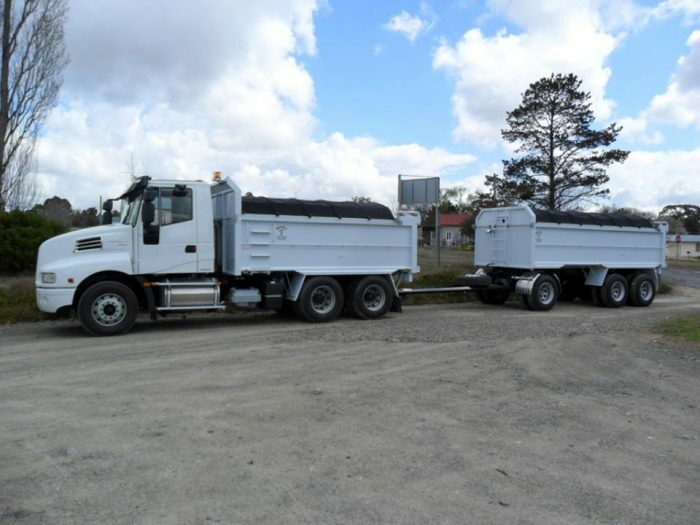 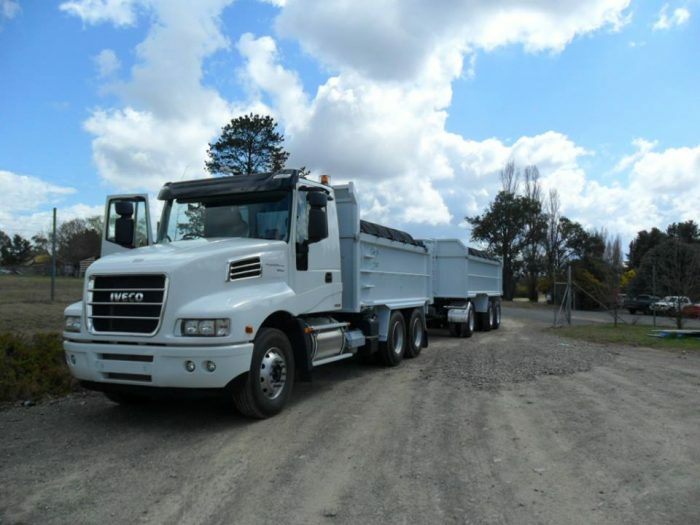 Uralla Metal has been designing and manufacturing high performance and long-lasting truck trailers in the New England region for over 20 years. 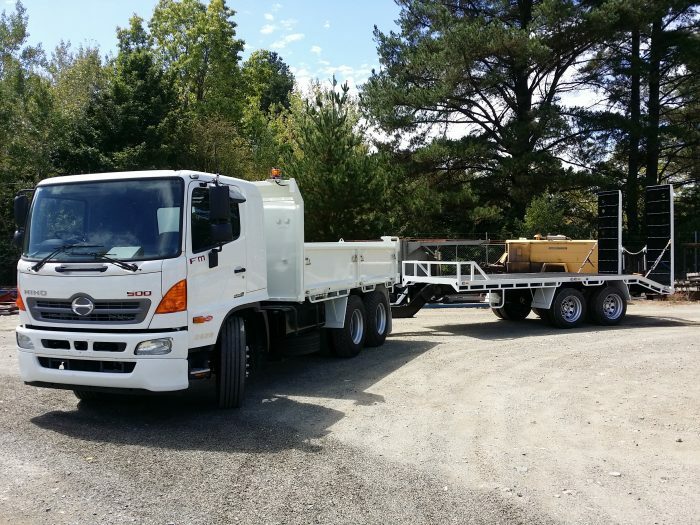 Get in touch with our friendly team today to see why we’ve set the benchmark for the vehicle body building industry.